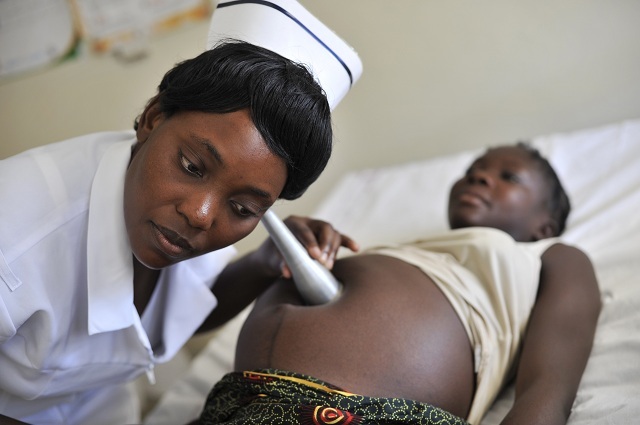 A mid-wife at the Nyanshegu health center in the northern region, Mrs. Samira Mohammed has reiterated the need for pregnant women in the region to attend antenatal care. According to Mrs. Mohammed, the first visit to an antenatal clinic as soon as possible after a missed period will ensure that women have professional help whenever they need it. Antenatal care (also known as Pre-natal care) refers to the regular medical and nursing care recommended for women during pregnancy. The importance of antenatal care is often overdone in most households as the would-be mother is flooded with advice about what is right and what is wrong for her antenatal care. Pregnancy related services provided to pregnant women by health professionals, are among the Millennium Development Goal (MDGs) 4 and 5, the major interventions which are aimed at preventing neonatal deaths and maintaining the health of women during pregnancy. ANC has many components such as laboratory investigation, referral, health education and many more. 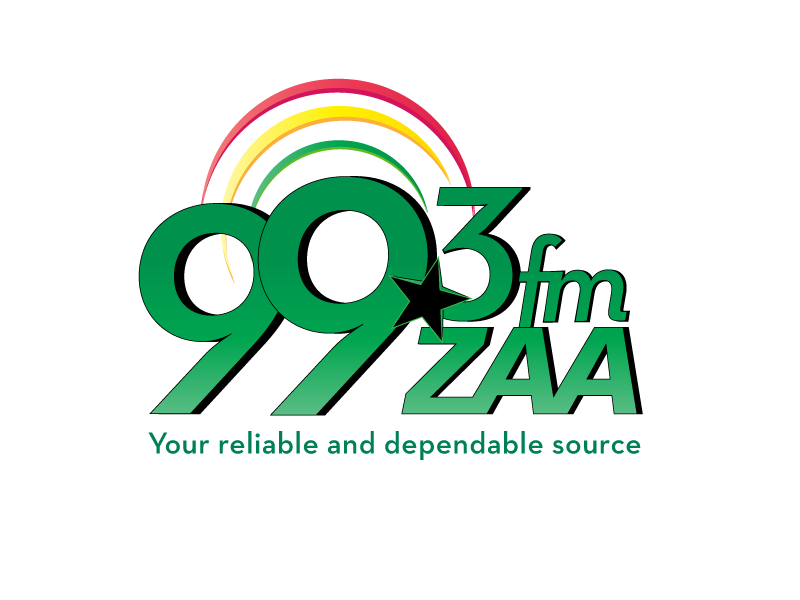 Speaking in an interview with Zaa news, Madam Mohammed said antenatal care (ANC) is important to pregnant women as it helps prevent mother and child mortality, prevents complications, helps foster a good relationship between the husband and wife, mother and child and father and child. She said ANC can help women prepare for delivery and understand warning signs during pregnancy and childbirth. It can be a source for micro-nutrient supplementation, and treatment of pregnancy induced hypertension to prevent pre-eclampsia and eclampsia. ANC acts as a route to provide immunization against tetanus, HIV testing and medication to prevent Mother To- Child Transmission (PMTCT) in case of HIV positive pregnant women. The attendance of antenatal care in the Nyanshegu community she said is quite encouraging. The mid wife further indicated that although ANC is important for these pregnant women, there are some factors that hinder them from using ANC such as poverty because some of them cannot pay their laboratory bills and other things which the hospital may ask them to pay, adding that the lack of health facilities in some remote areas makes these women feel reluctant to attend ANC. 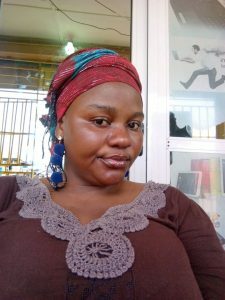 She therefore pleaded with husbands to encourage and support their pregnant wives to visit the nearest health center for antenatal care. She also advised that they eat enough fruits, vegetables and well balanced diets.